We offer web development services provided by professional web developers. Our web development company builds web applications of any complexity and objective for individuals and businesses from all walks of life. Our team focuses on the developing websites and web products that become a source of pride to us and our clients. We work together until each project has the "wow" effect in every aspect of its design and functioning. See below our top web development services! 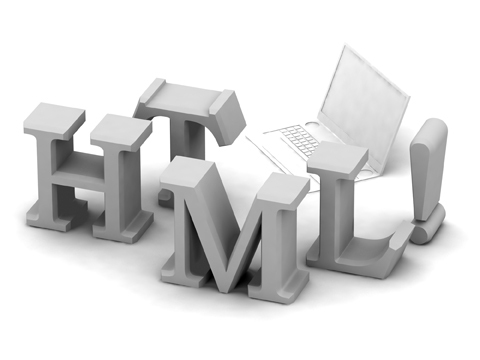 Best web programmers develop fast-loading, optimized web pages with high usability and functionality. As a professional Web Development service, we are proud to have a strong team of web developers skillful in PHP, PHP5, MySQL, CSS, (X)HTML, AJAX. 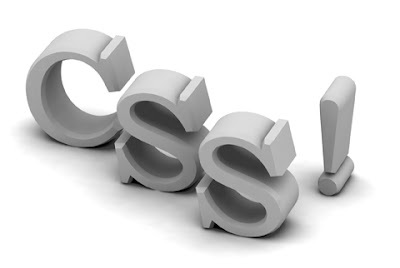 We create front-end and back-end pages using XHTML, HTML5, HTML 4.01, CSS2, CSS3, Java Script (jQUERY, Prototype library). We provide W3C valid code, hand coded XHTML, CSS, PSD to XHTML conversion, SEO optimized codes, cross-browser pages, and more web programming and web development on a professional level. We develop websites of any type and technical complexity. Our project managers and web developers assist all the way through the development of the web projects. Using modern technologies, web programmers and software developers give life to web applications ranging from online stores, business websites, social media applications, web portals, entertainment sites, and other types of websites. Website development costs vary depending on website requirements. Web development process and service at WOWEB is oriented on building professional websites. We deliver a range of effective solutions for web portal development. Developing a web portal is all about building an interactive website with the high usability, accessibility and functionality levels. 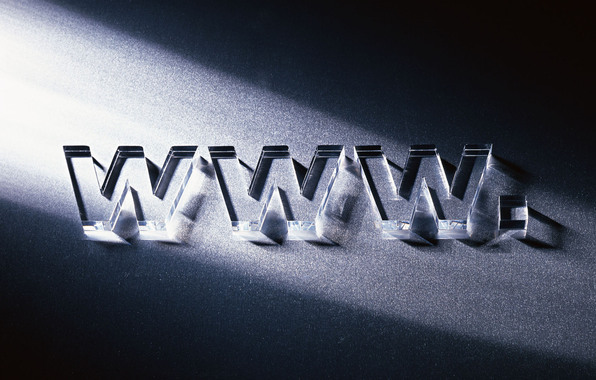 Through using web portals internet entrepreneurs gain new opportunities to expand small and big businesses online. Our team develops web portal solutions according to your objective, concept, industry niche and target audience expectations. Our web developers create solid e-commerce websites, online stores and business websites that feature all essentials needed for your target users. Buying and selling products or services online have turned into a golden mine for many people. And, developing an e-commerce website covers the creation of many different tools such as search options, customer service options, payment options, user-friendly navigation, shopping options, etc. Our service is based on delivering individual solutions, as we believe that every business website needs a different approach. As soon as you decide to build an e-commerce website, you can contact us for e-commerce website development, web e-commerce design, website redesign, and affordable web development services. Content Management System (CMS) is a software system for website maintenance and content administration. Good CMS simplifies web content maintenance and improves website performance. Using good CMS, you can update and organize website content easily and quickly, achieve increased productivity, content security, improve user experience and boost site traffic. We offer individual web solutions for web content development, content management, website CMS systems, and more web development services. At WOWEB, we take Web Development Services seriously and deliver serious solutions for serious results. And, if you are serious about your new project, our web developers are ready to seriously assist you all the way through the development process. We give a serious priority to providing web development that WOWs. We are serious when we seriously say that we are serious. We are seriously serious. PS. With all the seriousness, we also know how to have some serious fun ;) This is serious. 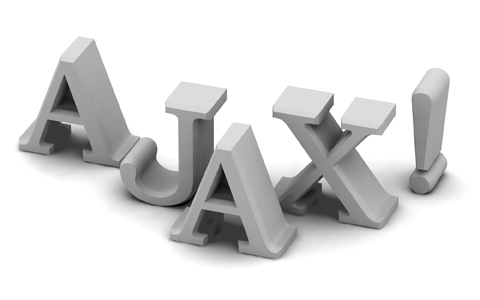 web development is so important for any kind of business.your web development blog is really nice.